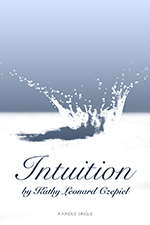 Named one of the Best Books of 2012 by Kirkus Reviews. 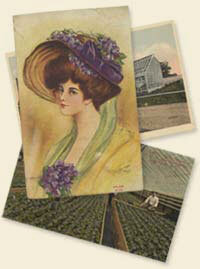 The violet industry is booming in 1898, and a Hudson Valley farm owned by the Fletcher family is turning a generous profit for its two oldest brothers. But Ida Fletcher, married to the black sheep youngest brother, has taken up wet nursing to help pay the bills, and her daughter, Alice, has left school to work. As they risk losing their share of the farm, the two women make increasingly great sacrifices for their family’s survival, sacrifices that will set them against one another in a lifelong struggle for honesty and forgiveness. 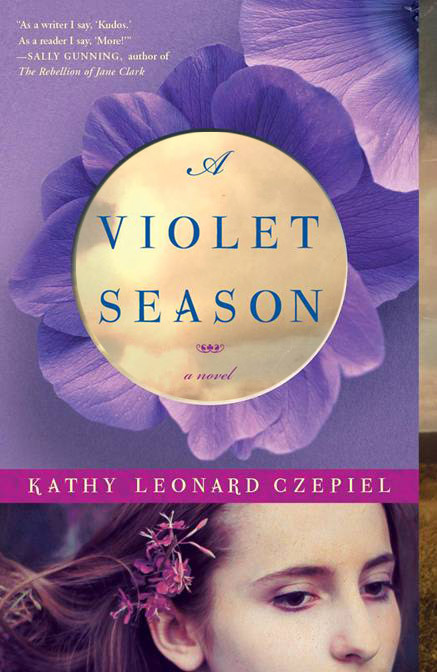 A Violet Season is the story of an unforgettable mother-daughter journey in a time when women were just waking to their own power and independence.